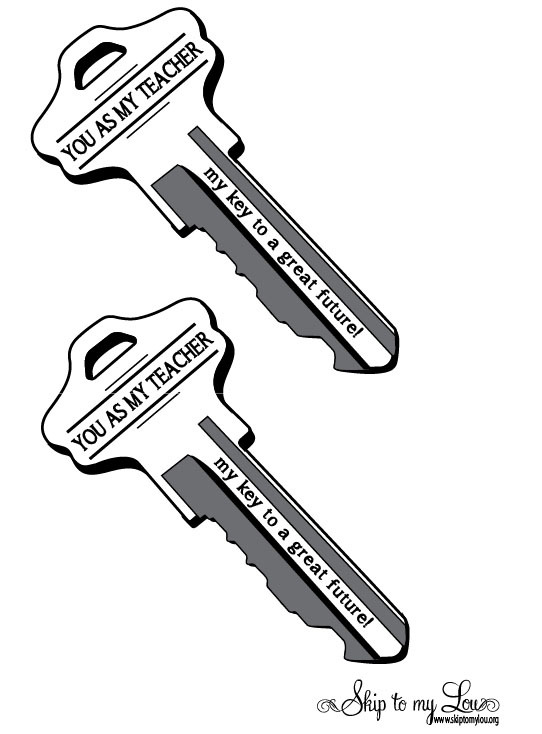 I love teaming a clever saying with a useful item for a perfect teacher gift. School starts soon and here is a cute back to school gift for your child to give their new teacher. If you want to send a gift from you to let the teacher know you would like to be involved this year you might like this back to school teacher gift. 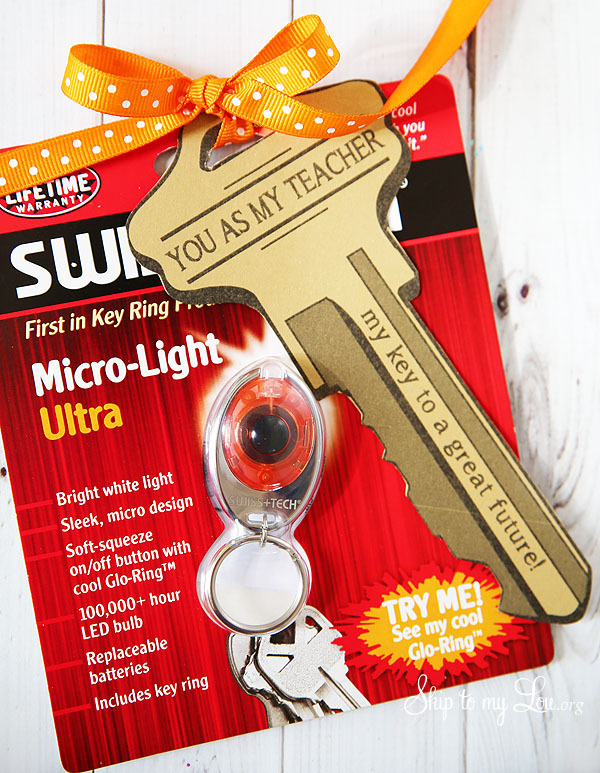 It is a perfect little gift because what teacher couldn’t use hand soap or even hand sanitizer. 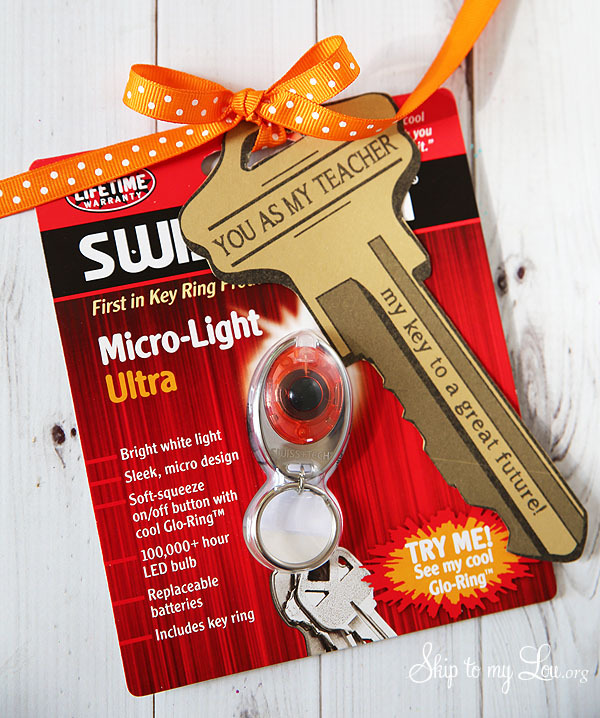 Let your teacher know that your child is excited to be in their class with this key ring and printable gift tag! I found these cool key rings at Lowe’s. All three are great! 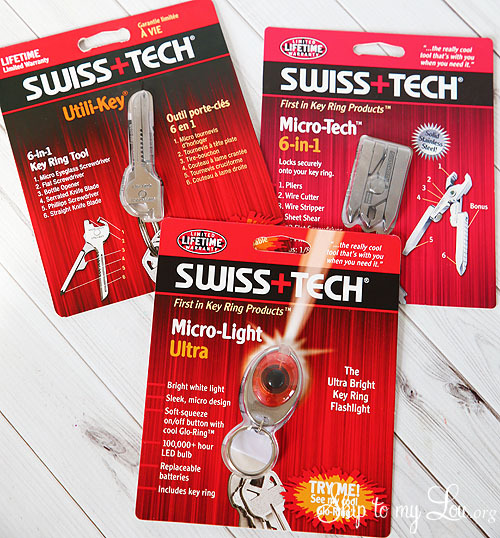 From 6-1 tools to a micro flashlight these key rings are super useful! 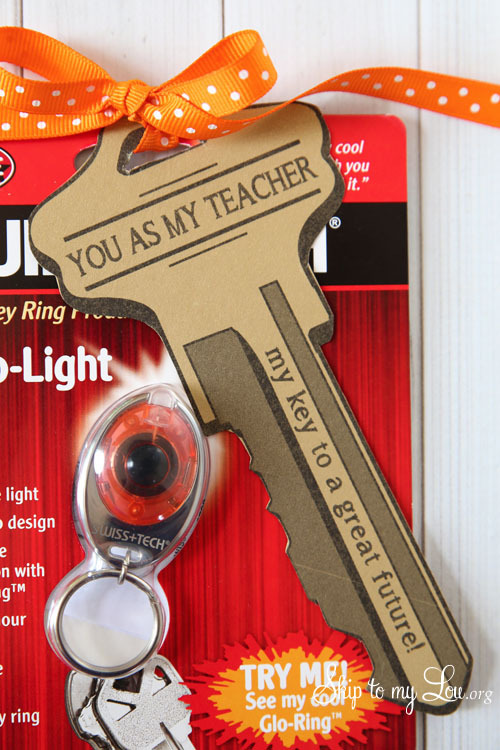 To turn these clever rings into a cute and simple teacher gift! Print the download on colored cardstock. I found gold shimmer cardstock at my local craft store. Cut out the key and tie to a key ring. You are off to a great school year! Thanks Lowe’s for sponsoring this post. Of course, all opinions are my own! I have no trouble finding what I need from gifts, craft and DIY projects at Lowe’s! For great ideas and loads of inspiration sign up for their FREE Creative Ideas Magazine. You can also follow Lowe’s on Facebook for more ideas.